Decatur County, Iowa – The accident in Decatur County, Iowa involving a motorcycle being driven on the wrong side of northbound 302nd Avenue is a bit strange. One has to wonder about the use of alcohol. "Alex Naylor, 29, of Lineville, and Cody Evans, 33, of Altoona, died around 10 p.m. when their motorcycles crashed head-on south of Lineville Road." Quote from KCCI, TV 8. Wrong-way collisions has been a theme covered by the Lombardi Law Firm. 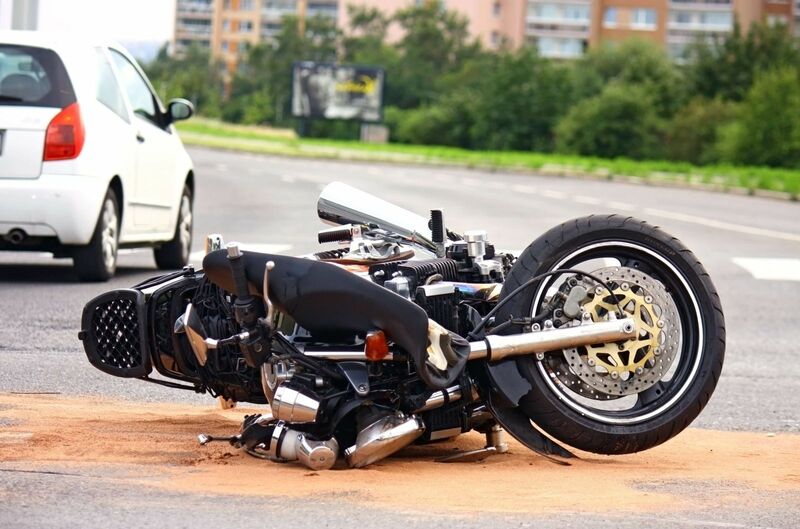 If you've been involved in a car crash or motorcycle accident it's important that you discuss your case with an expereinced personal injury lawyer. Contact me online or call me directly at 515.222.1110.